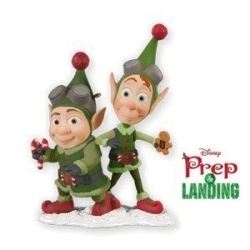 If you're a fan of Disney's Prep and Landing movie, the animated holiday special that first aired in 2009, you can now celebrate. The Prep and Landing DVD is available to own on DVD. Two years after the special was shown on TV, Disney made it available for home viewing. Now you can add this Disney Christmas special to your collection of holiday movies. If you haven't already seen the Disney Prep and Landing holiday special, you're in for a treat. The whimsical tale about an elf who is bored with his job in the elite unit that prepares houses for Santa's arrival is charming and funny. After working on the "Prep and Landing" team for 227 years, Wayne the elf is tired of his job and upset about being passed over for a promotion. So when he gets a new rookie partner to train, Lanny, he decides to let Lanny do all the work while he slacks off. The result is disastrous. Santa is unable to deliver presents to the house they were supposed to get ready, and a little boy is disappointed. 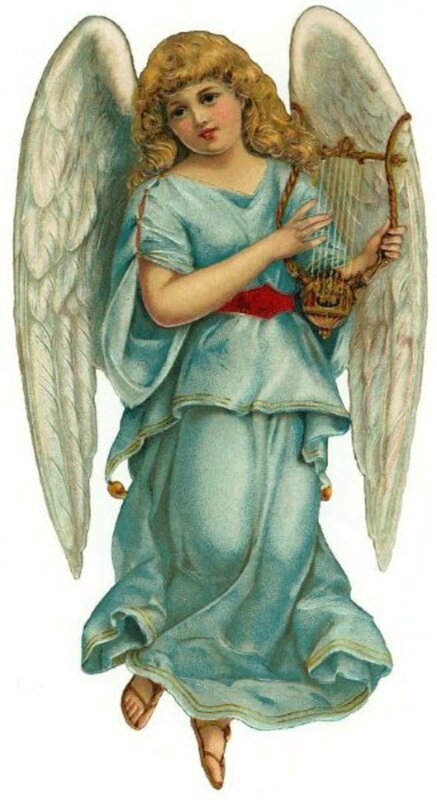 But in the end, everyone has a wonderful Christmas and Lanny helps Wayne rediscover the magic of Christmas and the importance of being an elf in the elite Prep and Landing unit. 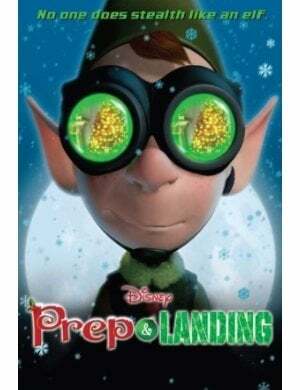 Description: Disney presents Prep and Landing, a spirited comic adventure bound to become a holiday tradition at your home for years to come - complete with two bonus stocking stuffer shorts. Even before "Prep and Landing" made it to DVD, the reviews were already coming in from folks who were waiting to add this film to their holiday movie collection. It is hilarious. If you are a fan of shows like "24" or movies like "Mission Impossible" you will get a kick out this, that is the spin they put on the production of Santa's big night. This is really the best new Christmas short to come out in a long time. We rank it right up there with "A Charlie Brown Christmas" and "How the Grinch Stole Christmas." Thank goodness it is coming out on dvd, because now I can take it out of my DVR where it has been for TWO YEARS. This sequel to Prep and Landing was aired on TV in 2011 and will be available on DVD just before Christmas 2012. Product description: The outrageous yuletide adventures of Christmas elves Lanny and Wayne continue in this totally tinsel adventure that reminds us there's room for everyone on the 'nice' list. Santa's stealthiest little elves must race to recover classified North Pole technology, which has fallen into the hands of a computer-hacking naughty kid, in an effort to stop Christmas from descending into chaos. Bring the family together for a comical adventure that puts the Ho, Ho, Ho in your Holidays! To find a variety of fun Prep and Landing crafts, printables and recipes, visit the Prep and Landing page at Disney Family. You'll find lots of great activities, including the cute Wayne papercraft shown here. (Image copyright Disney Family). 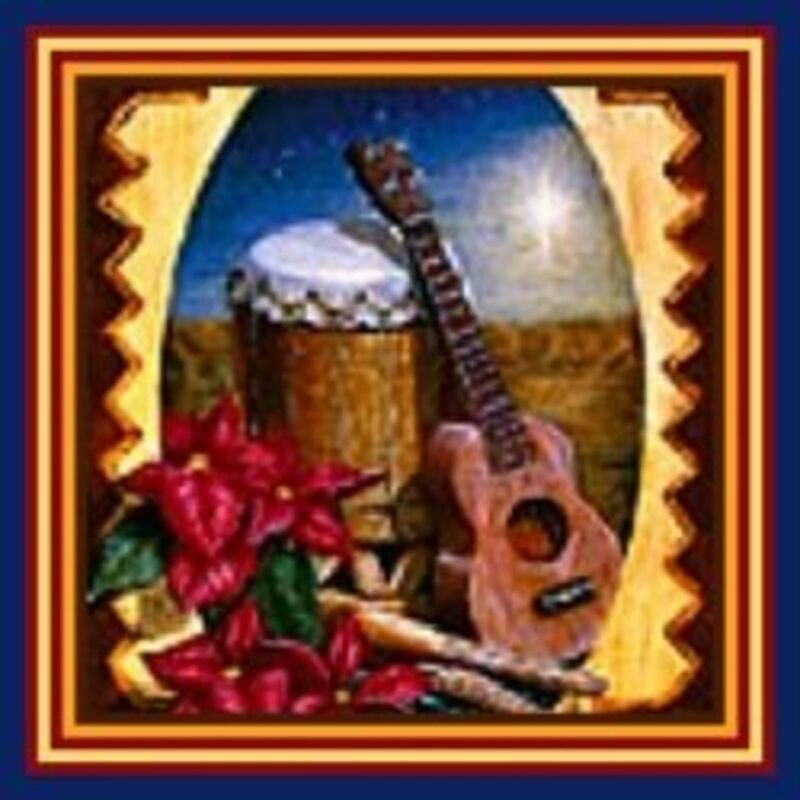 For Prep and Landing gift items, see the fun items below. "No one does stealth like an elf." I've never heard of this - looks very cool!